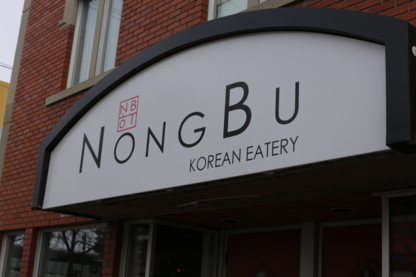 Nongbu Korean Eatery invites you to their dining room. You can get there by car. The neighboring location is notable for its stores and parks. 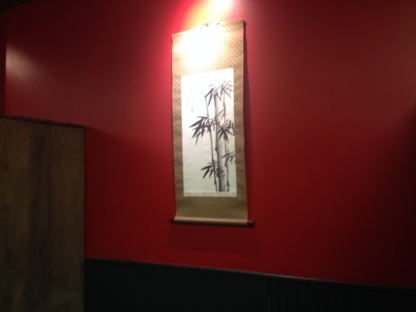 Soban's Restaurant provides all kinds of cuisine options from Chinese, Korean, Japanese, and Canadian food. Come check us out today.